Our families decided to create a blog to share our culinary escapades. Below you will find our cooking world travelogue. I am posting this recipe for my friends V&M and R, who have been asking for this for such a long time, so I started to feel bad for not responding. Finally, I have all the pictures taken and all the measurements done! Tutmanik is very popular in Bulgaria. Every region, every village, and even family have different recipes and names for it. You may know it as mesenitza, or tutmanik, and the shapes and recipes vary but the basic idea remains the same – make dough filled with the feta cheese, brush the top of the bread with egg yolk and bake until it starts to smell insanely good! The standard ingredients for tutmanik are flour, oil or butter, eggs, feta, yeast and lots of flour. 3/4 cup Olive oil/ grape seed oil/sunflower oil , depending on your taste. I like using grape seed oil. First mix the ingredients for the starter. Cover with plastic wrap and put it in a warmer place to rise, until double its size. It takes approximately 10-15 minutes. In a big bowl, mix 2/3-rds of the flour and the rest of the ingredients. Add the starter. Knead soft dough, adding the rest of the flour. If dough is sticky, knead in up to 1/2 additional cup flour to form a smooth, soft, elastic dough. Transfer dough to a very lightly oiled large plastic container or bowl. Cover top of container with plastic wrap and let rise until almost increase 1/2 of its in size - around 30-40 minutes. The dough will be rising again, so you don't need to wait for it to double its size. Warm the oil and put it in a medium pan, as shown on the picture above. Brake the feta to small crumbs. Cut the dough to 12-16 balls, with the size of a tennis ball or slightly bigger, depending on the portions you would like to make. Put them in the pan to absorb oil. Grease your hands and begin delicately pushing dough into 8- to 10-inch circle. Add the feta. Gently roll the dough, until you form a log. Then twist the log as shown in the picture above. Make a swirl, tucking the end under neat. Use the same procedure for the rest of the balls. Beat the egg yolk and the oil. Brush the swirls with the egg mixture. Cover the pan with a plastic wrap and put it in a warm place to double its size. Depending on the temperature in your home, the tutmanik will need approximately 60-90 minutes to rise. Preheat the oven to 360F. Bake for 35-40 minutes, until the tutmanik becomes golden brown. If you have doubts use an instant-read thermometer pushed through top side into center of a swirl. The thermometer should register 185F to 190F degrees. Serve with yogurt and enjoy! I love Thai food. If you are like me then this simple and flavorful soup will completely satisfy your cravings. The recipe does not require expensive, exotic ingredients and special skills. The result is absolutely delicious and especially perfect for cold winter days. 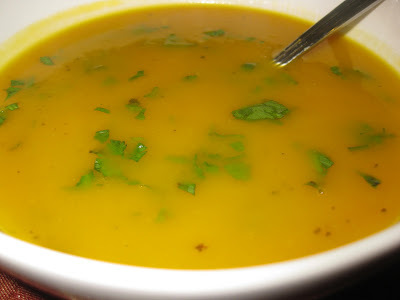 I have cooked the soup with butternut and kabocha squashes, but my favorite is the kabocha squash version. First, prepare the ingredients. Cut the lemongrass into 3 pieces and bruise the pieces until slightly broken. Peel the ginger and grate it. 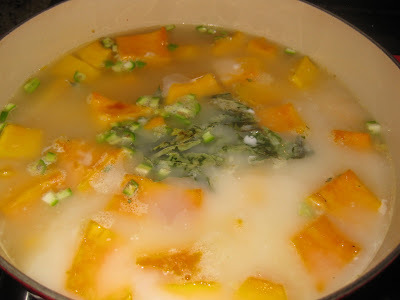 Mix the broth with the squash, the coconut milk, and the rest of the ingredients in a pot. Cover and cook for 30-40 minutes. Garnish with chopped cilantro, and peanuts to serve. I found this recipe online and changed it a little bit to my taste. The best thing, it takes only 5 minutes to make it. You can add sweeteners like honey, maple syrup, or dates. The sweetness of butternut squash is perfectly sufficient for me. 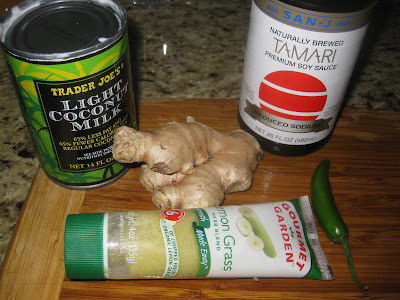 Process the ingredients in a food processor to make a paste. Roll 6 balls and cover them with cocoa powder, coconut, or grated walnuts, if you wish. Now, the babies are almost toddlers, and we spend more time in the kitchen again. Glad to be back and share our new concoctions with you. My dear friend T.V. has been asking for this recipe for ages. Finally, I am ready to post it. Root vegetables can be enjoyed throughout the year, but I prefer them in Fall and Winter, when most of them are in season and taste better. These vegetables are usually inexpensive, and have tremendous health benefits. They grow underneath the ground and absorb many nutrients and minerals available in the soil. 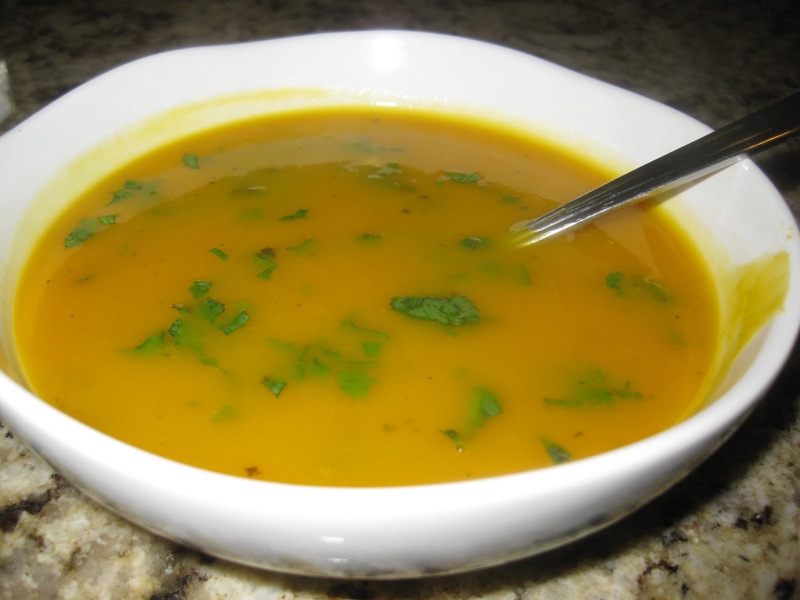 For this recipe, you can use any root vegetable that can be eaten raw. I usually buy whatever vegetables are available in stores. On my last trip, I came back with beets, red and golden, watermelon radishes, rutabaga and carrots. The salad is very easy to make and tastes fresh for long time, if kept in a fridge. Clean and peel the vegetables. I used a food processor to shred them, that is why I cut them to pieces that would fit the opening of my food processor. All data and information provided on this site is for informational purposes only. bgcooks.com makes no representations as to accuracy, completeness, currentness, suitability, or validity of any information on this site and will not be liable for any errors, omissions, or delays in this information or any losses, injuries, or damages arising from its display or use. All information is provided on an as-is basis.